There’s only one thing to say about this: “This is the story of how I died”. Download 59.9MB file here (967 hits). 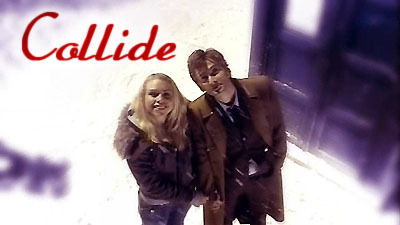 Posted: January 10th, 2007 under Doctor Who.